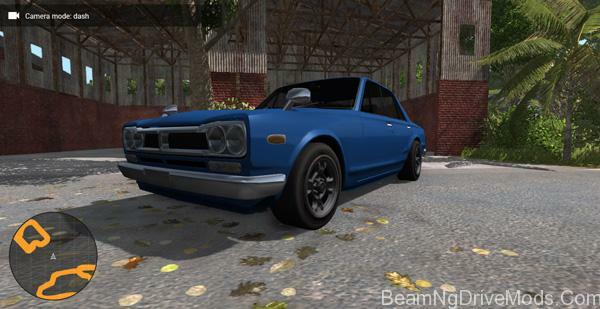 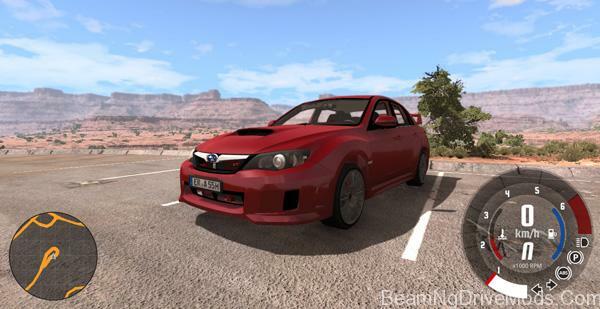 Subaru Impreza WRX STI 2011 for BeamNg.Drive. 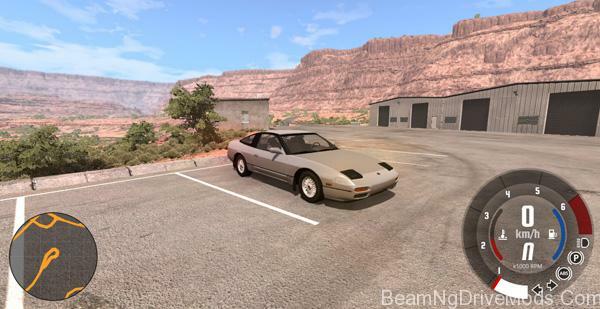 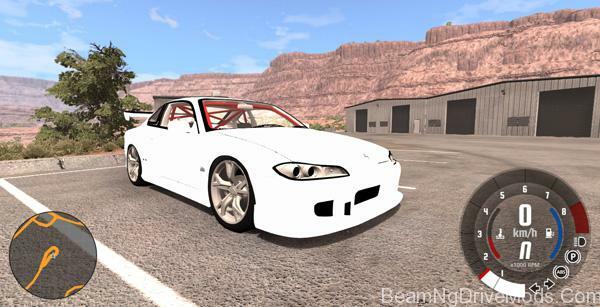 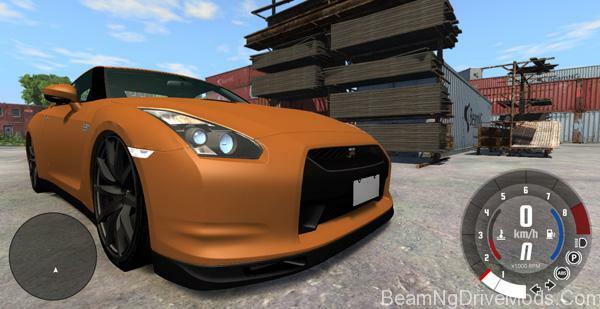 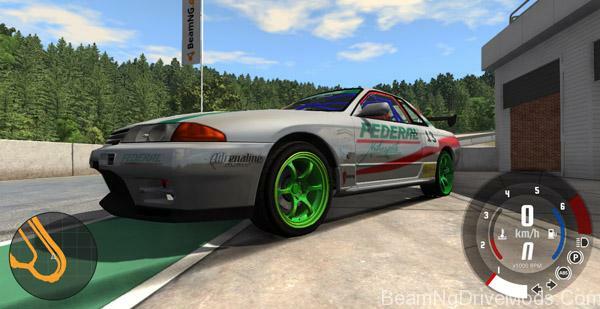 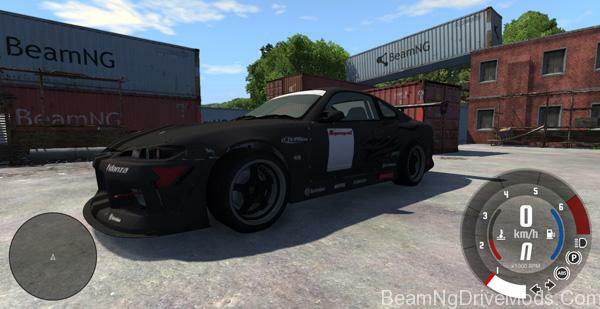 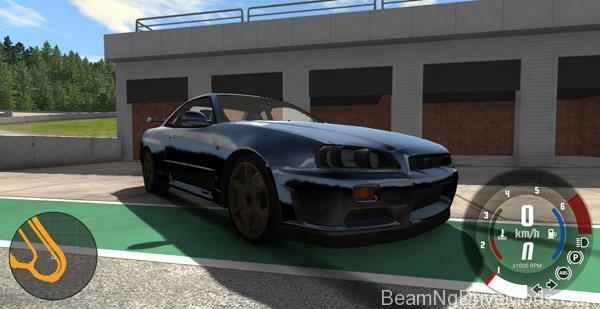 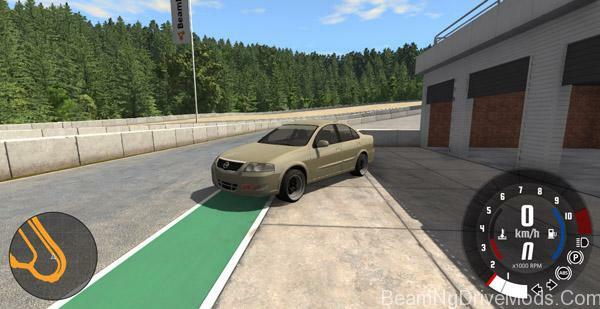 Nissan Silvia S15 Sport Tuning car mod for BeamNG.Drive. 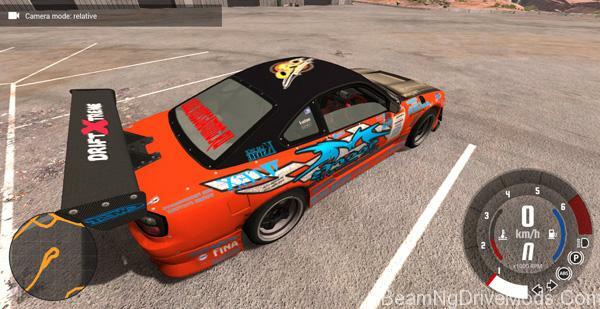 Nascar Rally Car mod.